In order to create an unforgettable wedding day, every single detail counts, especially the inspiration that will allow you to organize an amazing wedding, which will surprise everyone and everything. Where to start? Simple: with an inspiration board. 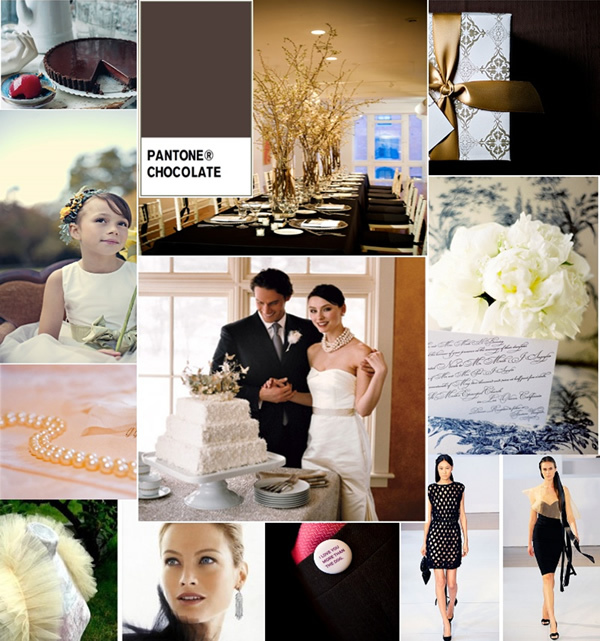 Also known as a wedding story board, a wedding inspiration board is a collage of images and photographs which represent the spirit and tone of your wedding. This collage will help decide the wedding’s color palette, theme, decorating ideas and other details, all of which – as the name says – will be the inspiration for your wedding. 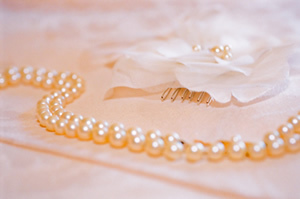 An inspiration board is created with images selected from magazines, websites, personal photographs, catalogues, etc., basically anything that speaks to you and portrays what you have envisioned for your wedding. Whenever you come across images that you like, clip them and keep them in a folder or in a file on the computer. 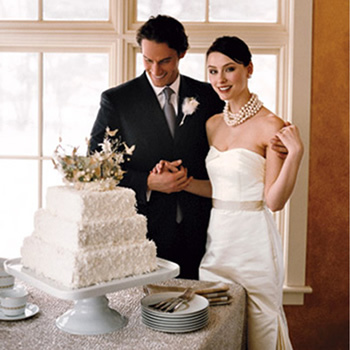 If you feel like making a real inspiration board, you can always print out the images you have saved on the computer, cut out magazine pages, collect fabric swatches, small objects and paste everything on a card board or bulletin board, which will portray the vision for your wedding. The easiest way to create an inspiration board is definitely on the computer: all you have to do is scan magazine images, add photographs of objects and places that inspire you, along with all the images you downloaded from the Internet and create an inspiration board with a photo and image editing software. The way you create your inspiration board is not important, creating it is what’s most important. An inspiration board can be very useful to show your vendors, as well as your decorator, wedding planner, florist, photographer and cake stylist… so that they may understand what type of look you want for your wedding. A wedding inspiration board will help keep you focused and prevent you from buying things that do not fit the vision you have for your wedding. How to do it on the computer? There are various different ways of creating an inspiration board, some more simple than others. One of the hardest ways is using a photo and image editing software such as Photoshop or Gimp – the second one can be downloaded for free. One of the easiest ways to create an inspiration board is to use one of the many free software programs that exist on the Internet and that are very user-friendly, such as MosaicMaker, where you can upload your images or photographs from Facebook or other social networks. Picassa is another image editing software that allows you to create very interesting inspiration boards. This type of software is equipped with various layout options such as placing images in mosaics of different sizes: 2×2, 3×4, 5×4, etc. or 4×4 with a central image highlighted, for example. Whatever the options, you should create your own personal inspiration board, choosing the layout you think is best. A great place to start, for example, is with a color… or not – it all depends on what inspires you. 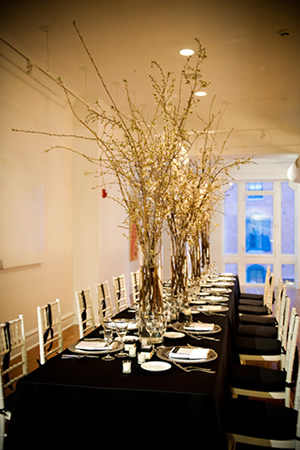 In this case, the idea is a chic urban wedding, with a classical touch, in a monochromatic palette based on the color brown. So, you start by selecting the right color: chocolate brown. Add another element which includes the elected color, as well as an example of the style you would like to portray at your wedding. An idea for the reception. 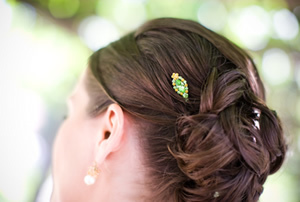 An idea for the bride’s hair. 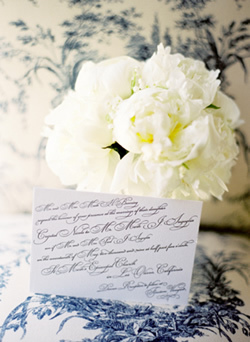 The bouquet, the calligraphy for the invitations and the invitations themselves. 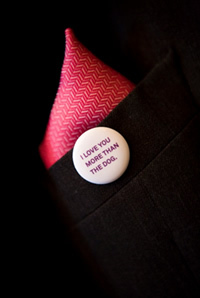 A little bit of humor and the groom’s suit. 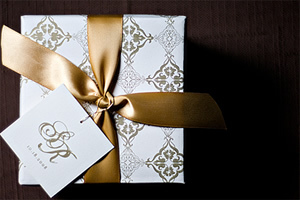 An idea for the wedding guest favors. 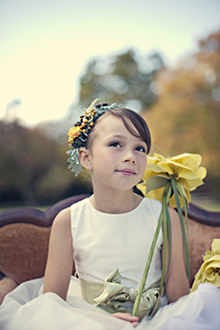 No one can resist such a cute flower girl! 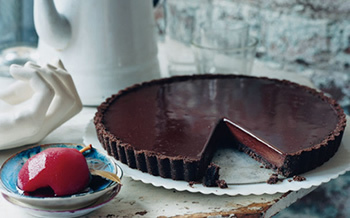 Grandma’s chocolate pie is a must! And voilá, an inspiration board!